The 21st century has brought with it changes in men’s fashion like never before and we are in love! 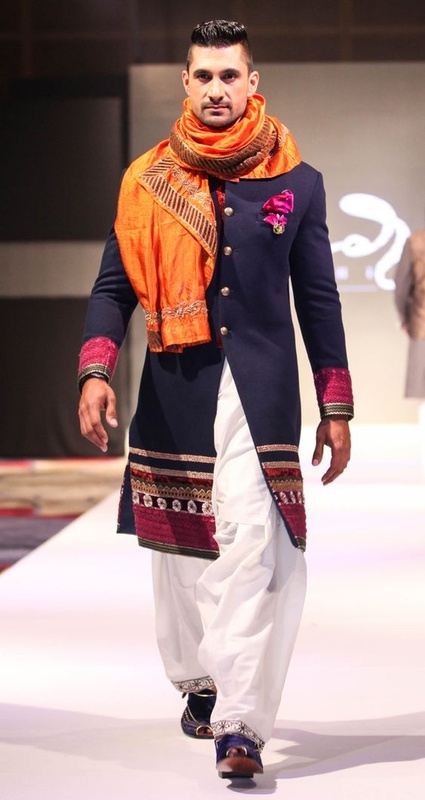 What we adore about men’s fashion in the wedding space is the adoption of new styles and techniques while still keeping the classic styles of the sherwani and achkan as their base, hence amalgamating contemporary taste and traditional styles perfectly. For the love of all things crisp, black and sometimes embroidered we’ve put together our favorite kinds of groomswear handpicked from Our Real Weddings section, that cover a range of sherwanis, tuxedos and jodhpuri suits which are sure to give you big ideas for your wedding day.